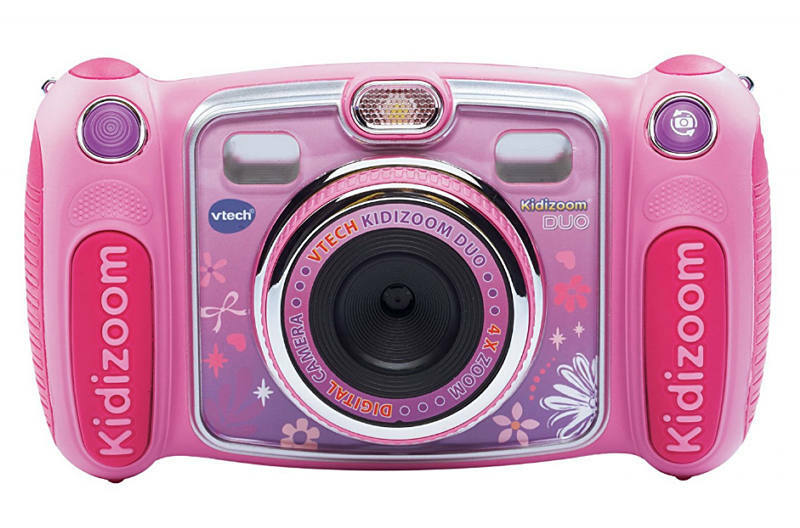 Make your kids become accustomed to proper cameras! March 26, 2018 – Foxconn Interconnect Technology Limited (FIT) (HKG: 6088), a subsidiary of Hon Hai Precision Industry Co., Ltd., and Belkin International, Inc. (Belkin®, Linksys®, Wemo®, Phyn® brands) jointly announced today the signing of a definitive agreement under which FIT agreed to acquire Belkin International for approximately US$866 million in cash, creating a global consumer electronics leader. Belkin International and its family of brands will continue to operate as a subsidiary of FIT under the leadership of CEO and founder Mr. Pipkin and his executive team. Mr. Pipkin is expected to join FIT’s management team. Foxconn Interconnect Technology Limited (FIT), a subsidiary of Hon Hai Precision Industry Co., Ltd., trading as FIT Hon Teng Limited, focuses on the development, manufacturing and marketing of electronic and optoelectronic connectors, antennas, acoustic components, cables and modules for applications in computers, communication equipment, consumer electronics, automobiles, industrial and green energy field products. The Wall Street Journal reports that Malaysian law would ban “any news, information, data and reports which are wholly or partly false, whether in the form of features, visuals or audio recordings or in any other form capable of suggesting words or ideas.” It would even cover people outside the country, as long as the information affected Malaysia or Malaysians. Violators would face up to 10 years in prison or fines of over $100,000. Ruling class of some countries is slightly ahead of the pack. Following an investigation triggered by Sanyo Electric Company tattling on its competitors and fellow cartel members, which reduced its share of the fine from nearly £28 million to zero, the European Commission concluded that nine Japanese capacitor manufacturers participated in multilateral meetings and exchanged commercially sensitive information in bi- or trilateral contracts with a view to avoid competing on price - creating a price-fixing cartel illegal under EU law and, in turn, driving up the price of the capacitors themselves and the devices which rely on them to operate. The companies named in the investigation - Sanyo, Hitachi, Rubycon, ELNA, Tokin, NEC, Matsuo, Nichicon, Nippon Chemi-Con, Vishay Polytech, Holy Stone Holdings, and Holy Stone Enterprises - represent nine of the largest suppliers of aluminium and tantalum capacitors in the world. The largest single fine, totalling €97,921,000, was given to Nippon Chemi-Con; Tokin, Elna, Rubycon, and Hitachi each received reductions in their respective fines for their cooperation in the investigation, while Sanyo dodged the fine altogether for bringing the matter to the attention of the Commission in the first place. The companies involved were found to have been colluding on pricing between 1998 and 2012, though no evidence was found to suggest the price fixing continues to this day. Quite nice agreement between EU and Japan capitalists. Tiny fine for huge profit companies gained and continue to gain (as usually, without evidence :-) ).